The best burritos come from the best ingredients. 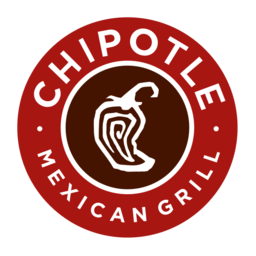 Chipotle is your home for delicious Mexican food in Mississauga. Burritos, salads, tacos, & more are made with real, whole, & fresh ingredient. Come in for a bite at CF Sherway Gardens.